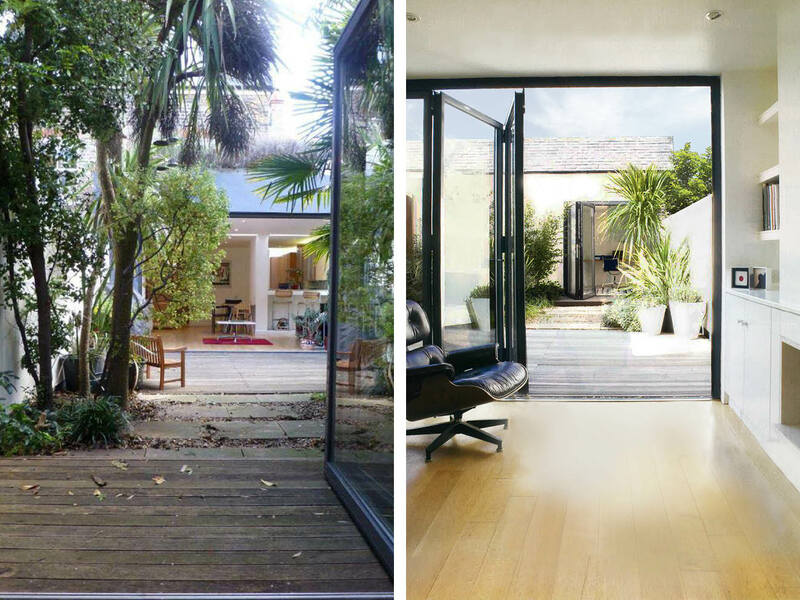 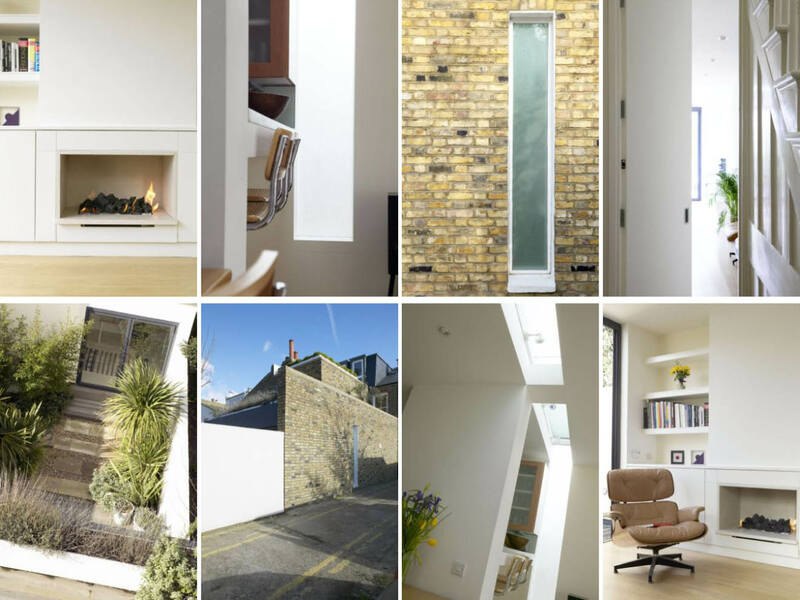 Project summary: The conversion of two flats back into a single family residence, incorporating extensions to the loft and ground floor, in Putney, Wandsworth, London. 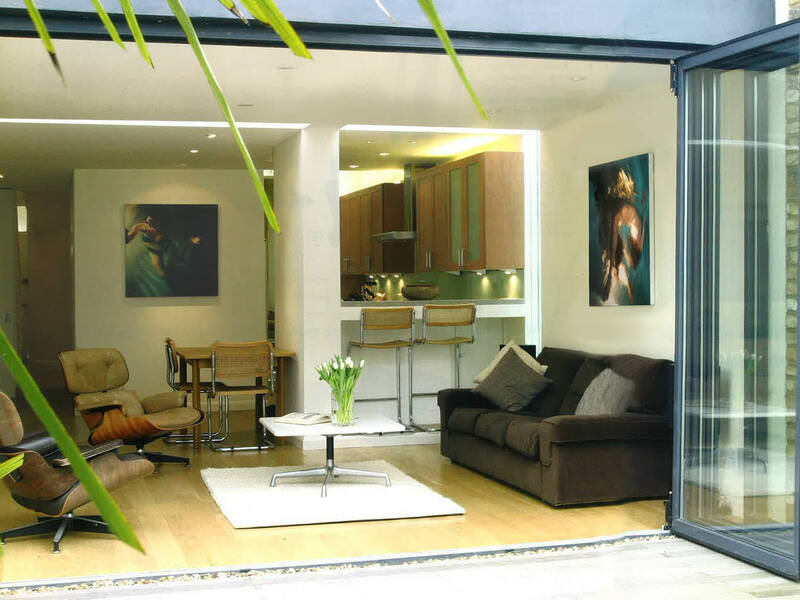 This end of terrace property on a sought after Putney road was converted from two flats back into a single dwelling. 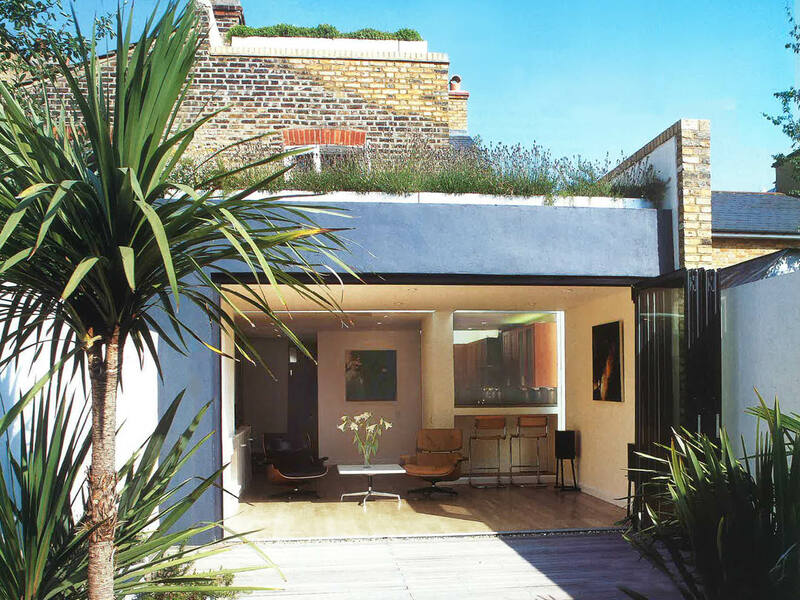 The property was re-modelled throughout and additional extensions were built to the loft and ground floor. 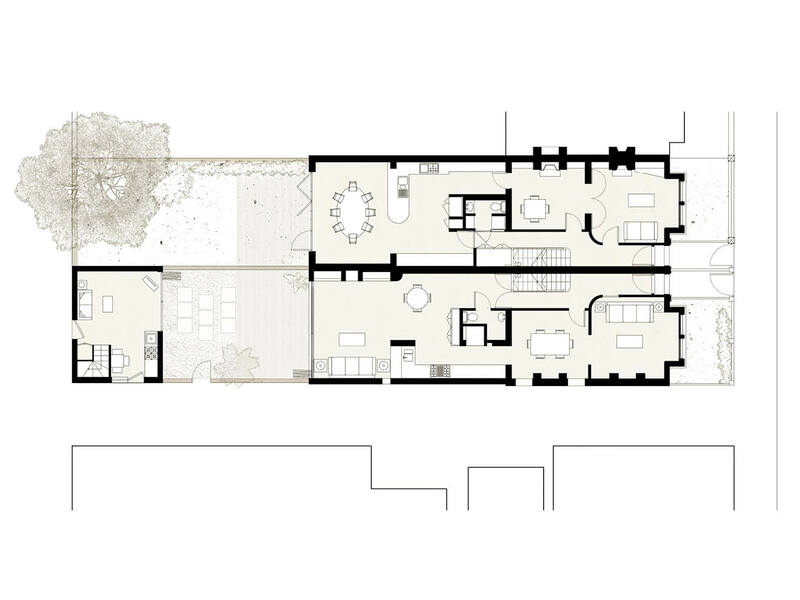 A separate garden studio was also constructed. 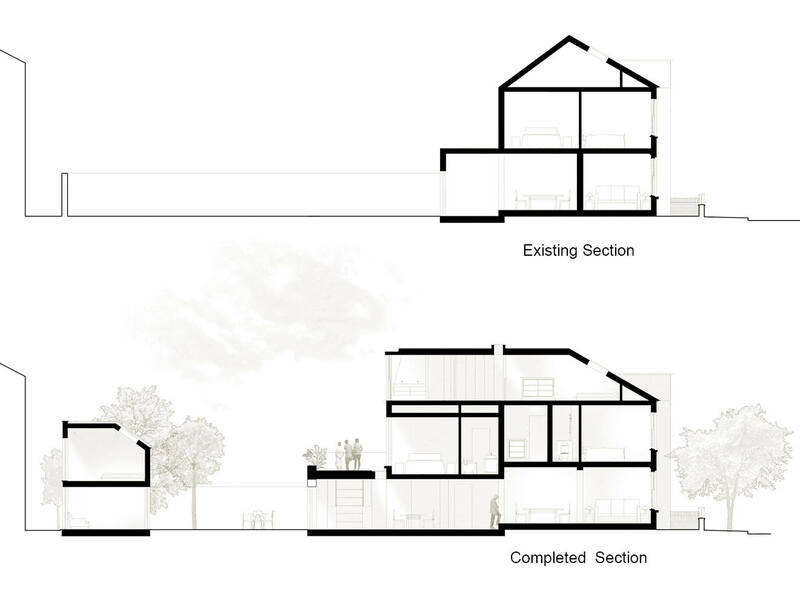 Subsequently a rare planning approval (following a joint planning application in conjunction with the neighbouring property) was granted to extend the lofts over the full floor plan. 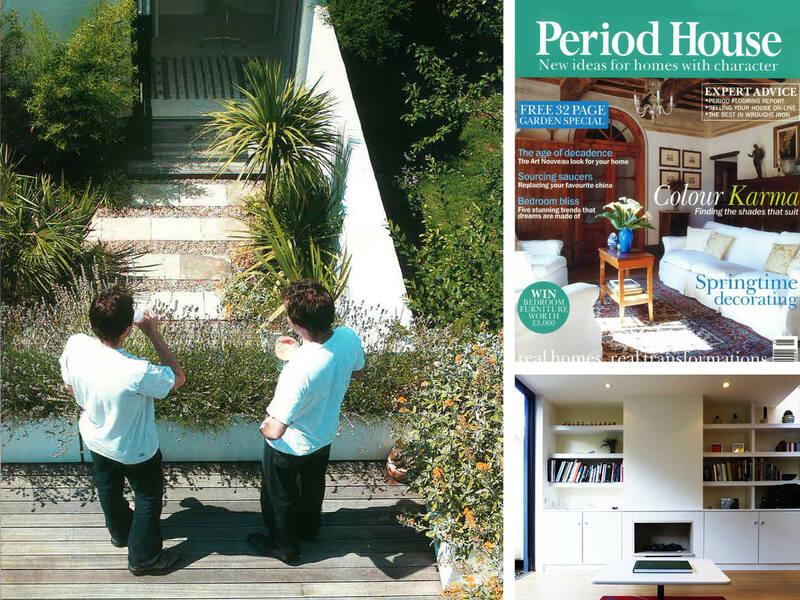 The project has since been featured in a number of architectural publications and television programmes in included Including Period House Magazine, Inspirations Magazine and Rooms Magazine.